One of the world’s largest clearinghouses of visual content announced earlier this month that it would license millions of its images to the public for free. That allows me to show you this amazing photo of the aurora borealis over the mountains of Norway, my ancestral home. For free. Free, however, does not mean free-for-all. Many people were shocked when Getty Images announced on March 5 that it would allow millions of its photos and other visual content to be shared online, free, for non-commercial use. The new initiative hinges on an embedded player similar to that of YouTube. Simply visit Getty Images’ library, search for a photo, look for the </> symbol to identify embeddable photos, then copy the code to the HTML of your own site. Getty sends the image in an embedded player, including the photo’s full copyright information and a link back to the licensing page on Getty’s website. Some hailed Getty's move as a the first step in a plan that must eventually include monetization. Others, as a death blow to a creative industry in which it is increasingly difficult for photographers to make a living at their craft. While I reserve judgement on the economic implications of the move, Getty’s idea - which seemed ludicrous at first - now doesn’t seem quite so crazy. Many people pull images from a Google search when they need a photo for their website, newsletter, or blog, not realizing - or not caring - that the image belongs to someone else. Indeed, as we explained in a recent post on The PR Lawyer, the average blog author has little clue about the legal requirements of copyright. At the same time, communication continues to become more visual, and from Snapchat to Instagram and beyond, photographs are an essential part of everyday life in today's world. "Getty’s not doing this out of the good of its heart. It recognizes that images on the Internet are treated as de facto public domain by many people on social networks, blogs, and the scummier parts of the content web. It knows it’s highly unlikely to ever get significant money out of any of those people. Even you and I, upstanding Internet citizens, are unlikely to license a photo to tweet it to our followers. 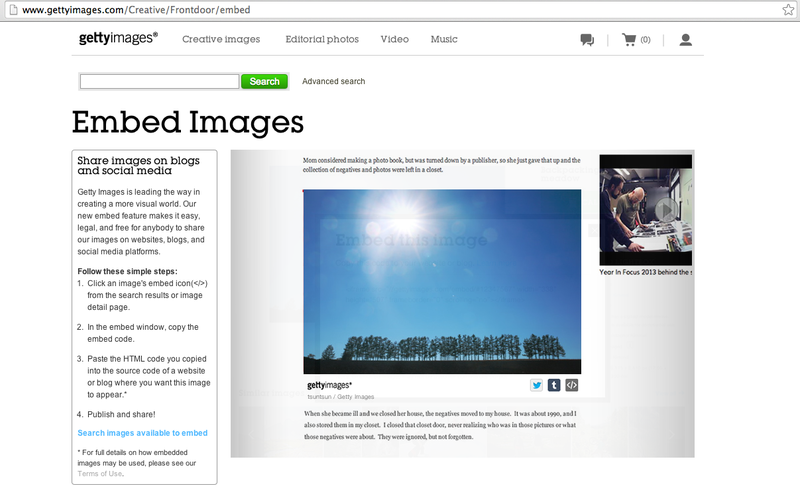 What does Getty get from the embed? Better branding, for one — the Getty name all over the web. Better sharing, for another — if you click the Twitter or Tumblr buttons under the photos, the link goes to Getty, not to the publisher’s site." So what does Getty’s move mean for those who would like to use the newly free photographs? What if, say, I wanted to illustrate a blog post about the Busojaras festival in Mohacs, Hungary, where I lived for two years? The images are low-resolution, meant for online sharing, and are not print quality. Getty’s images still are copyright-protected. 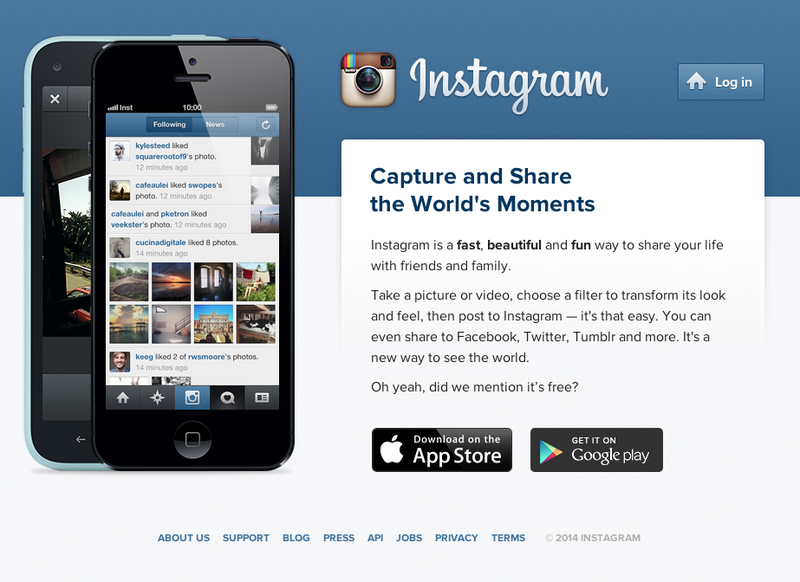 What’s “free” is not the photo content itself, but rather a license to use it in certain contexts. Getty retains all intellectual property rights. Free images may be used only for non-commercial purposes - but defining what is commercial and what is not historically has been tricky. Getty officials have said using a photograph in an ad to sell a product clearly is commercial use. But using a stock Getty image to illustrate this blog post - even though the blog is not for a nonprofit entity - probably would be allowable. In fact, even websites that make money from Google ads still would be allowed to use the free embedded images, according to an interview with Craig Peters, senior vice president of business development, content and marketing at Getty Images. “We would not consider this commercial use,” Peters told the British Journal of Photography. “The fact today that a website is generating revenue would not limit the use of the embed. What would limit that use is if they used our imagery to promote a service, a product or their business." To use Getty photos in such advertising, he said, companies would need to get a license. The full implications of Getty’s move will need time to play out. Meanwhile, though, it is clear that small bloggers and website publishers now have an additional safe, legal source to tap for powerful images to illustrate their messages.